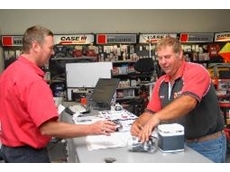 Measday's service the Northern York Peninsula and Lower Mid North of S.A. and our goal is to provide world class sales and aftermarket service to all our customers. 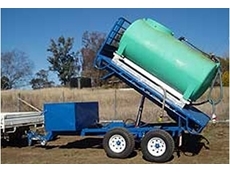 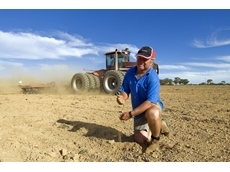 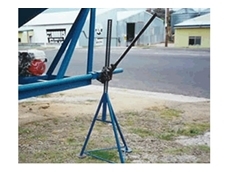 St Mary's Super Tool supply tools and hardware to the farming and agriculture industries. 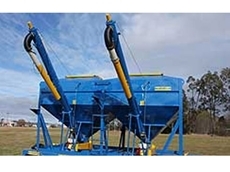 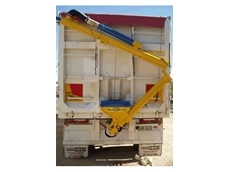 Direct Trades Supply provide equipment, hardware and tools to the Trade, Farming, Civil Engineering and Mining Industries. 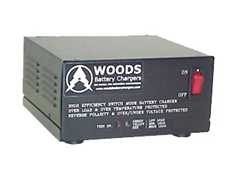 18/04/12 - The Woods MINIcharge is a switch-mode battery charger and power supply. 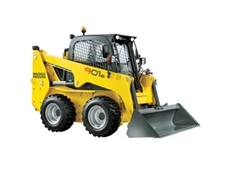 It has a constant voltage regulated output. 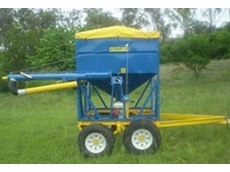 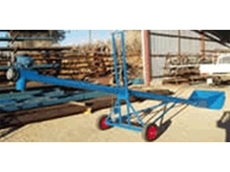 19/10/11 - Muratori rotary harrows are high quality pieces of agricultural machinery which represent excellent value for money. 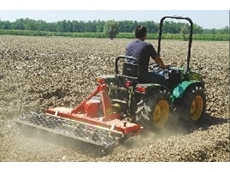 07/07/11 - The Muratori Stoneburiers are rotary hoes with reverse tyne rotation for rocky soil conditions. 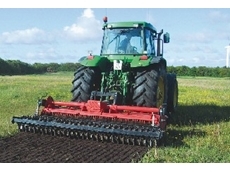 They are also suitable for tilling lawn and turf soils. 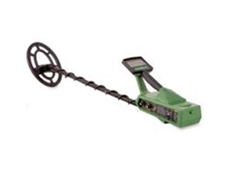 15/10/09 - Available from The Open Range, Garrett Master Hunter CX Plus metal detectors can locate deeply buried caches and can be equipped with the TreasureHound Depth Multiplier. 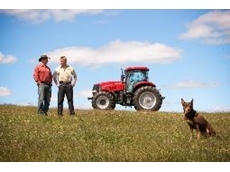 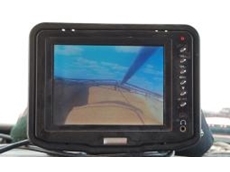 07/07/09 - The vision from CWI Farm Camera Systems is enabling farmers to operate various farm implements efficiently and more importantly safely.